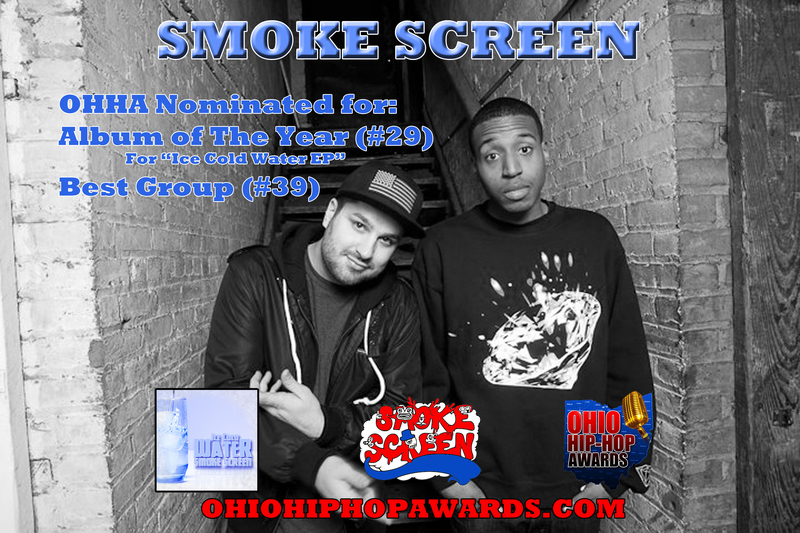 We’ve been nominated at this years 2012 Ohio Hip Hop Awards for Best Group and Album Of The Year for our Ice Cold Water EP. They are numbers 29 and 39 on the ballot. You can click HERE to vote, and you can vote up to once a day!